One of the most frustrating things about Lubbock lawn care and Lubbock lawn maintenance is when bare spots appear on the lawn. 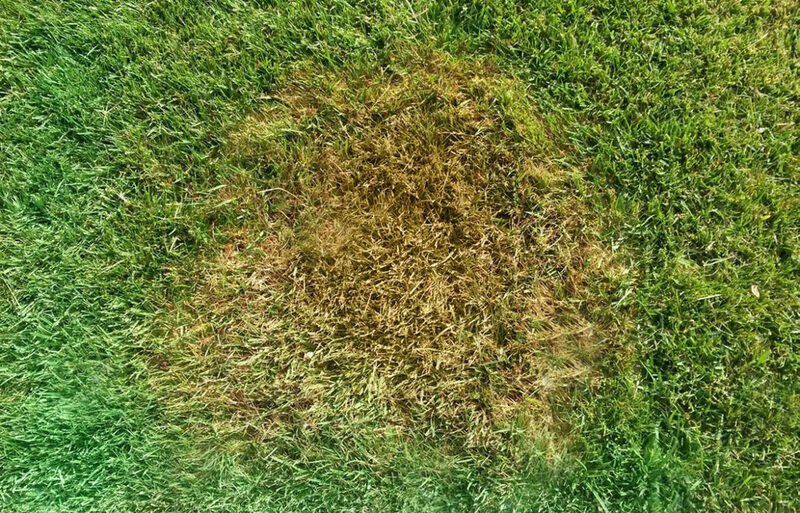 You can have beautiful and lush green grass in late spring, but one or two bare spots can ruin the whole look. But, just because you have these bald spots doesn’t mean you have to freak out – there are good ways to deal with them. You can deal with these areas by flushing the spot with water, raking out any thatch and then bringing it to a level plane using sand and soil. After this is done, we can come out and reseed those spots and water correctly so that green grass comes up to fill in the problem areas.